"If I ran for President, would you vote for me?" the SNL Trump impersonator tweeted this morning. "I won’t ask you for any $. And I promise I will win. Beating Trump would be so easy. So easy. So easy." 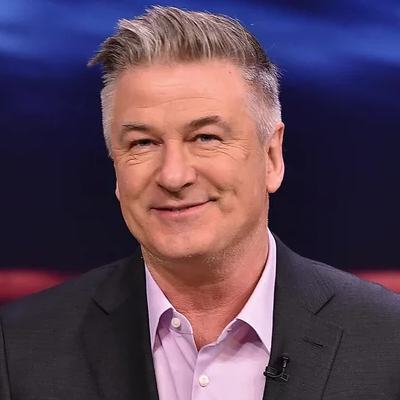 Alec Baldwin tells Jimmy Fallon he doesn't know how long he'll continue his "world-famous, mediocre Trump impression"